On March 28th, 1970 Digital Equipment Corporation announced the PDP-11 one of if not the most successful computers in history. These computers were part of a second wave of computers that were a smaller version of the Mainframe called a minicomputer and are still operating today. A PDP-11 powers a robotic installation at GE Nuclear Plants and will run these systems until 2050. GE is finding it progressively more difficult to find both parts and technical people to support them. They are now resorting to purchasing used parts on eBay. 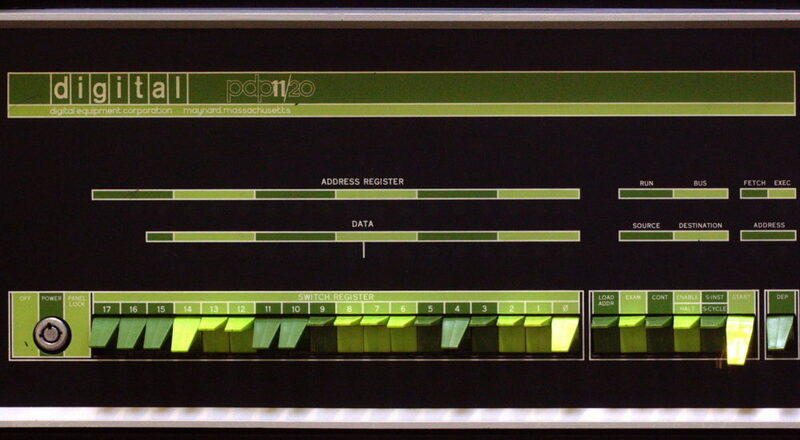 The original PDP-11 expanded to its maximum memory held 248K of memory, a full 26K less than the amount of storage used in the photo of its front panel. Continue reading "70’s Computer running nuclear plants"